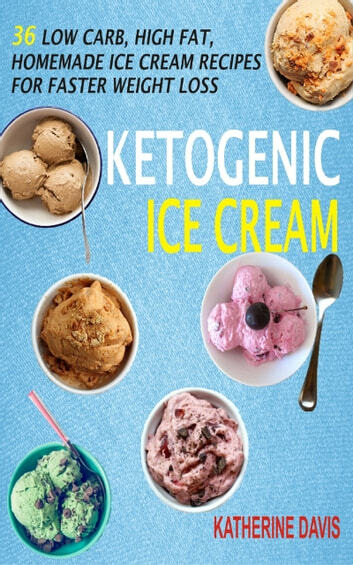 Making low carb, scrumptious ice creams requires very little skill. With or without an ice cream maker and just a few ingredients, you can start making mouthwatering ketogenic ice creams with the delightfully simple recipes in this book. Sweeten your day and any occasion with these decadent and guilt free fat bombs! The simplicity of these recipes does not deny them the creativity of flavor combinations and the wow sensation in your mouth. The basic step-by-step directions and everyday ingredients ensure anyone can start creating these special treats immediately in their own kitchen. Glycemic Index Diet: Secrets Of Low Glycemic Index And Glycemic Load Of Foods Exposed!